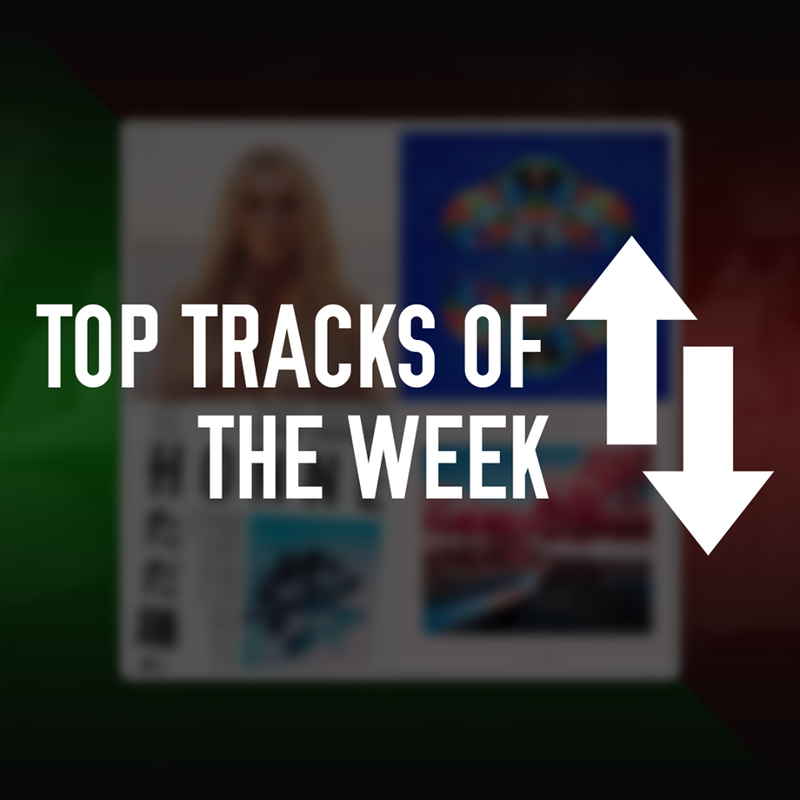 Some great tracks were released this week. Kesha released her comeback track after a traumatic time away from the industry. Two grime heavyweights Skepta and Dizzee Rascal released new music, as well as music legends Coldplay and the excellent Wolf Alice. Relative newcomers AlunaGeorge and HONNE, and dance music prodigy Zedd and Liam Payne round up the list this week. Kesha is back after a traumatic few years away from the industry due to her legal battles with SONY and pop music heavyweight Dr Luke after several serious allegations were made. This track is completely different to what Kesha has produced in the past, the notable track being the god awful TiK ToK, which is miles away from Praying. Praying is an emotional ballad, drawing comparisons to songs by Sia, however, this has cemented Kesha’s place as a credible artist after previous releases from her which make her upcoming music more intriguing to listen to. 7/10. Another one of Grime’s biggest names brought out another track this week in Dizzee Rascal. With his new record Raskit dropping in two weeks time, What U Gonna Do? is possibly his best track for years. It has such a good pace to the track, and it sounds like a ‘proper’ grime track compared to the garbage he has released in the past. Boy In Da Corner will always be his best ever record, but I firmly believe that based on the two tracks from Raskit, this new record could definitely be up there. 9.5/10. Wolf Alice do not disappoint. What a great track Don’t Delete The Kisses is. It’s so so different to the first track, Yuk Foo, released off of their upcoming record Visions of a Life. The track is a very slow-building uplifting track, which in places has Rowsell’s infamous moody vocals which have become synonymous with the band. Off the back of their two tracks, I certainly cannot wait for more new music. 8.5/10. A summer anthem. A very good track from AlunaGeorge, who are so so underrated. This track is better than any other track in the Top 40 at the moment, such a great dance track with a great funky rhythm over the top of Aluna’s always excellent vocals. I really hope that they collaborate with Disclosure again, then hopefully they can reach the heights of the charts which is what they deserve. 9/10. After the release of their debut Gone Are The Days, HONNE are back with a strong follow-up track Just Dance. In the same vein as the previous AlunaGeorge track, the track has a very tropical house-like feel to it which makes it so so groovy and danceable. I was a big fan of their last record, and this track has the potential to be even better than their previous tracks. 8/10. Yeah, this track… It’s ok… Zedd has a habit of producing great dance music, and Liam Payne’s inclusion makes it a lot better. The track is a lot better than Payne’s solo debut Strip That Down which is just terrible. This is the direction I hope Payne goes in for his solo material, as I feel this best suits his voice, but he has a long way to go if he will be as successful as previous One Direction bandmates Harry Styles and Niall Horan. 6/10. Track of the Week: Dizzee Rascal – Wot U Gonna Do?